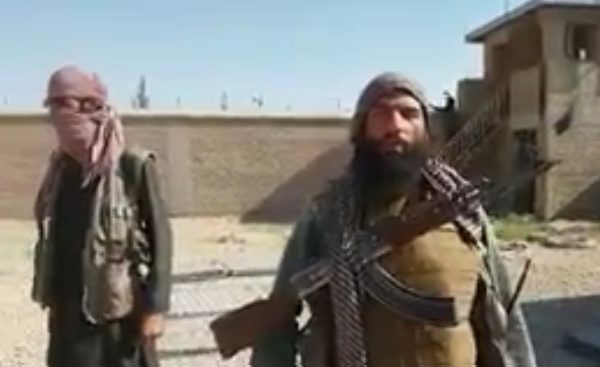 PESHAWAR, Pakistan — The Nangarhar Governor’s office has released a statement that the Afghan National Security Forces have killed 35 Islamic State fighters and 15 Taliban in different operations in the province. 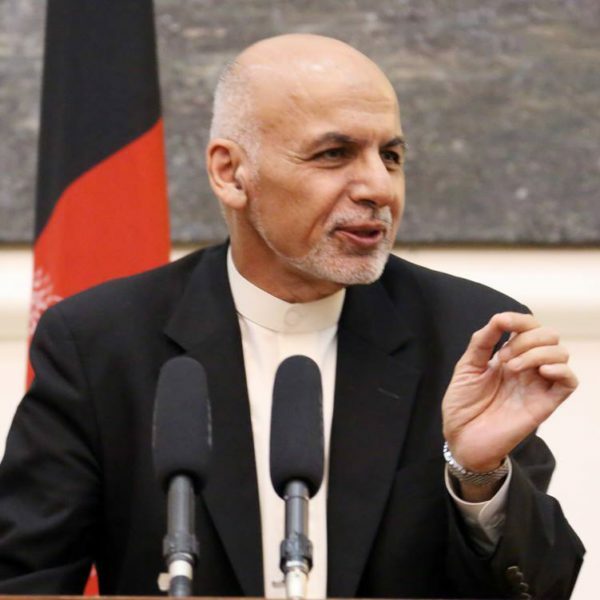 PESHAWAR, Pakistan — Afghan President Ashraf Ghani has no plan to renew the peace talks process with Taliban through Quadrilateral Coordination Group, a spokesperson quoted through Associated Press. 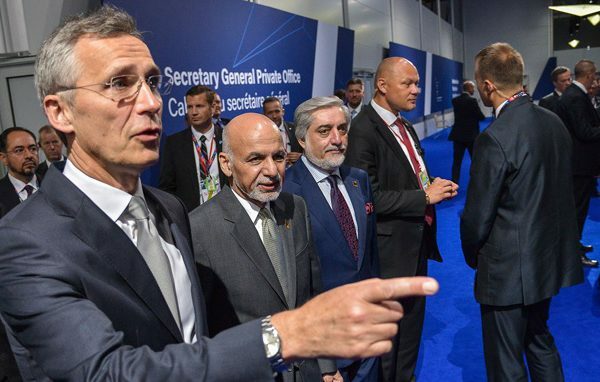 Ghani had raised concerns over Pakistan’s differentiating among terrorists on the basis of “good and bad terrorists” while he attended the last week NATO’s Warsaw Summit. 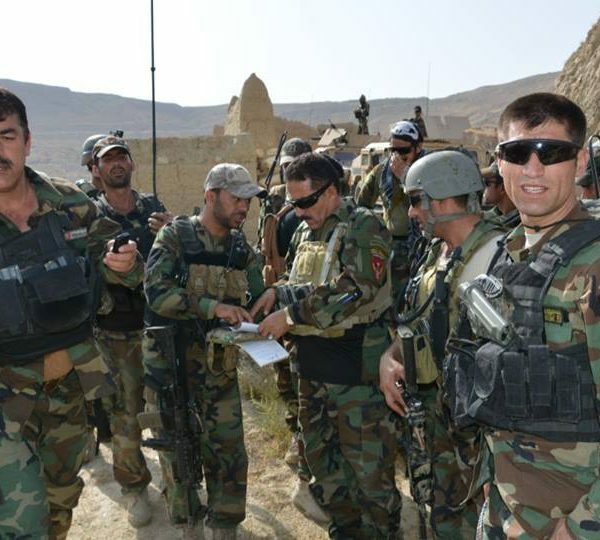 The Afghanistan Ministry for Interior Affairs has confirmed the death of 10 Taliban fighters in the Farah province of Afghanistan. 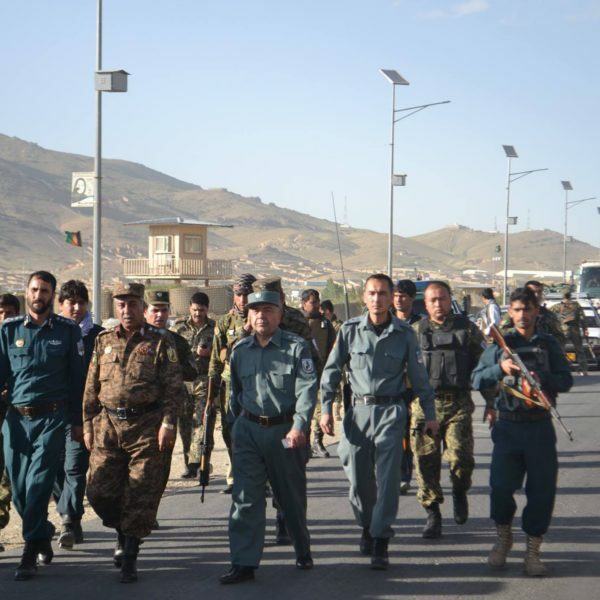 The Taliban launched an attack on a police checkpoint, and were faced with a counter attack from police that resulted in the killing of ten, and wounding seven others. 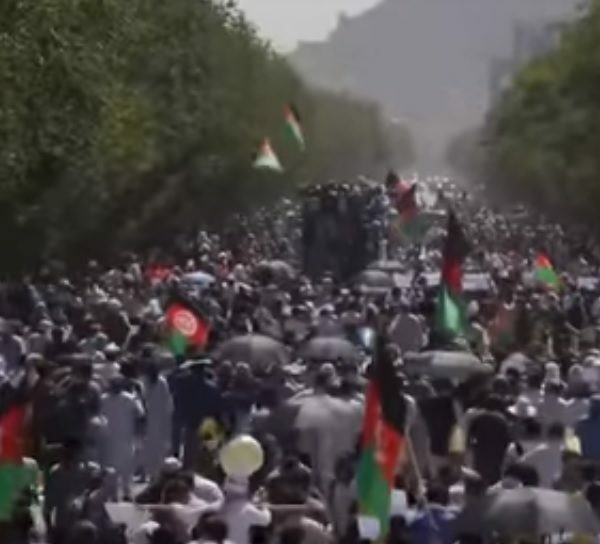 The Warsaw Summit, held by NATO ally countries, decided to keep supporting Afghanistan for long-term security and stability. 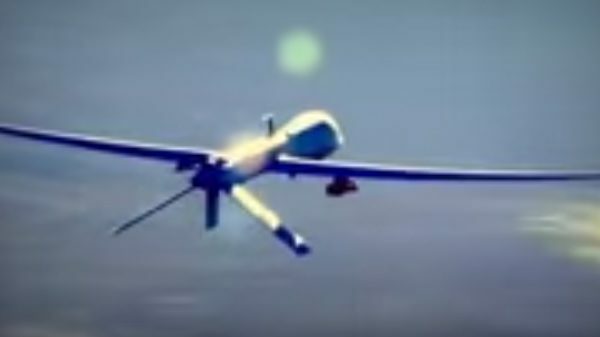 QUETTA, Pakistan — The office of the Nangarhar governor confirmed the death of 12 Islamic State fighters killed by US drone strikes in the Kot district of the province. 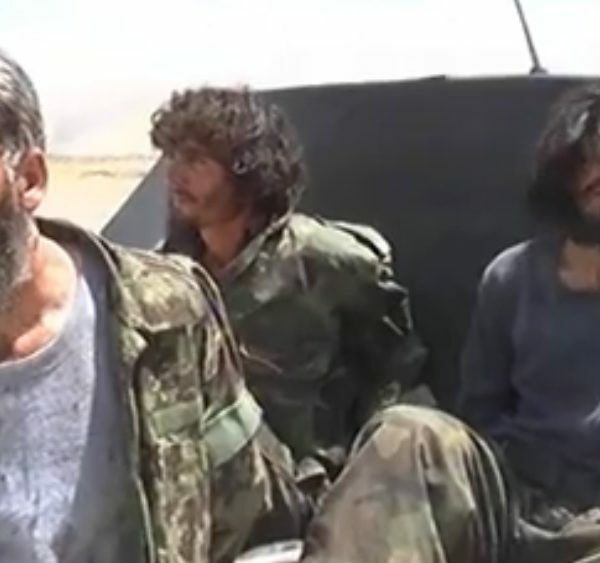 TOLONews, an Afghan private news organization, quoted Attaullah Khugyani, the official spokesperson of the Nangarhar governors office. 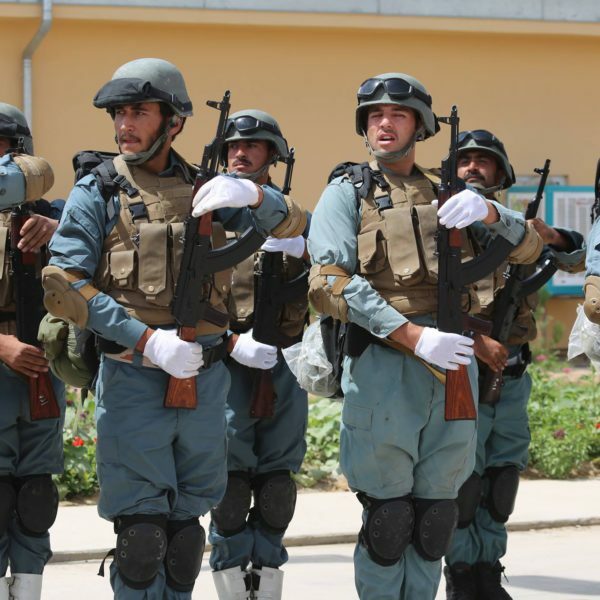 A Kabul suicide bomber hit vehicles carrying police recruits, killing 27 and wounding 40 others; cadets were in vehicles after attending a graduation ceremony in Wardak province. 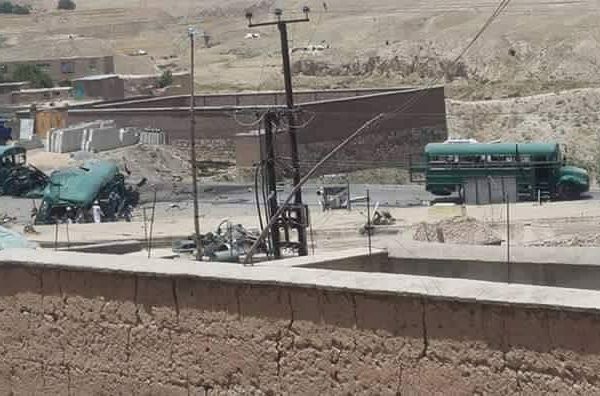 QUETTA, Pakistan — An Afghan National Security Forces joint operation killed at least 18 and wounded 22 others in the Nangarhar province, located in eastern Afghanistan.